The cake looks good! Very chocolatey! 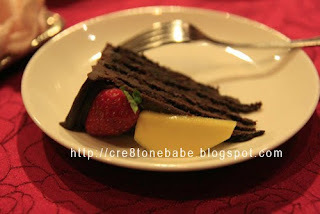 Chocolate Fruit Cake?! Ohhhhhhhh.... Yum! YUm! YUM!!! 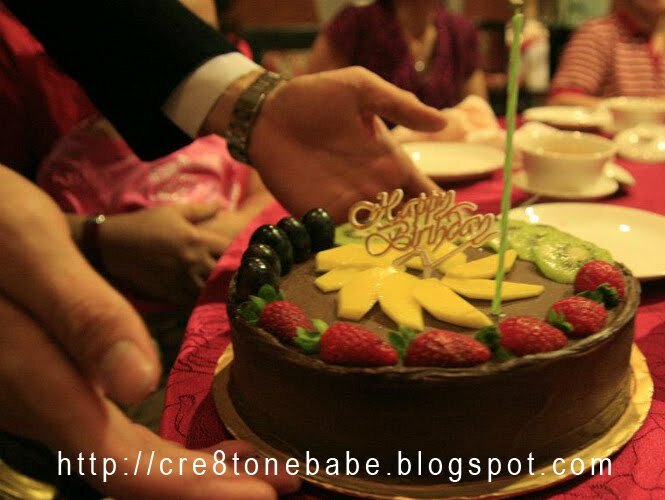 Wah the cake really looks very yummy!